Find out how to make the best of your self storage so that you can make the most of the space and the money you spend on it. 2018 is well and truly gone and for a lot of people, New Year’s resolutions have gone kaput by now too. We aren’t here to judge, but we can definitely help you with an achievable, useful goal of making the most of your self storage in 2019. You pay for the space, and every penny counts so, why not make the most of your unit? Everyone has been watching Marie Kondo on Netflix for inspiration on tidying up the home. We certainly agree with her style, and recommend anybody wanting to free their mind and freshen their home declutter. If you have a lot to sell, or you have items waiting for a new place when you move house, then why not use cheap self storage? It gets the items out of your home and in an organised ‘in between’ space until you’re ready to place them. If you are renovating, your self storage unit in London (or local to you) could come in handy for holding your furniture whilst it happens. Dust and debris can destroy soft furnishings and furniture, and who trusts workmen to be gentle with ornaments? Use your self storage unit to keep your items safe whilst your house gets a makeover. Holidays are amazing, but there is always the worry that your house won’t be the same when you return because of a break-in. Why not use your cheap self storage unit to hold your most precious items until you return? The security at the facility will be better than your home because self storage companies are in the business of protecting your items. 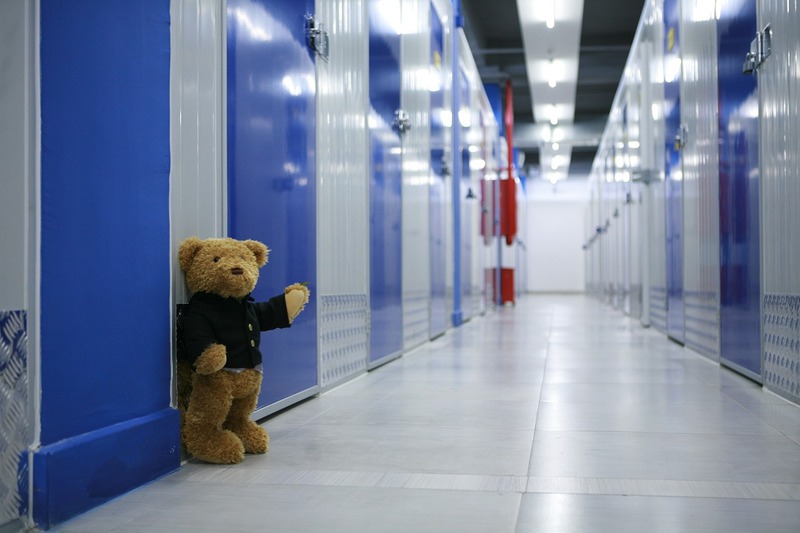 You often cannot buy peace of mind but when it comes to self storage, you can. It is a brand new year so why not start a new healthy hobby or sport? Is the lack of space to store the equipment stopping you? Cheap self storage provides the space to store wine, classic cars, skis, snowboards, bikes or any other equipment that supports your new hobby. Is 2019 the year to start a proper adventure? There’s no need to get rid of your stuff properly when a secure and affordable self storage unit can keep it all safe until you come back full of stories, excitement and a greater zest for life. Having a baby is a huge change and babies need so much space because they come with so much stuff. Use your cheap self storage unit to clear the space for their nursery, and to hold as an intermediary space for items they outgrow but you want to save for the next one. These are just a few ways to make the most of your cheap self storage space this year. There are so many uses for additional space and if you are paying for it, why not make the most of it?